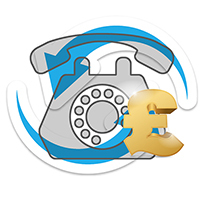 We offer a full range of Phone Systems and stock a vast array of telephony equipment from all the main Manufacturers as well as lesser known ones, offering the latest in PBX technology. All solutions are provided with the requisite scalability for new employees/site roll-out and future-proofed to take advantage of tomorrow’s technology. Because of our bulk purchasing power we are able to offer very significant savings against RRP. So contact us for a quote now. 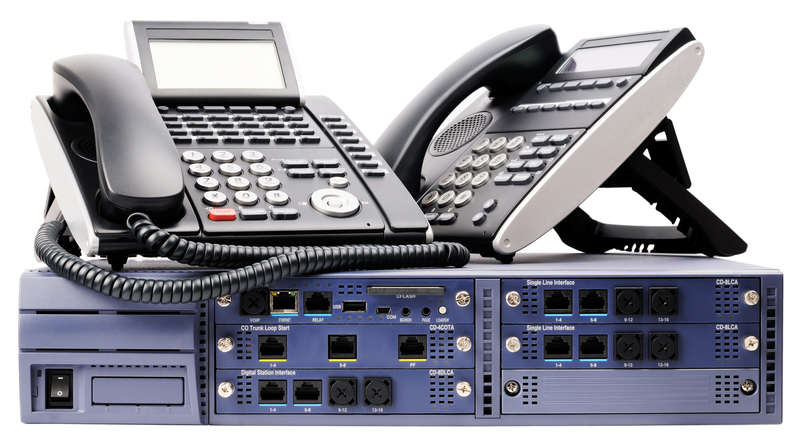 We are the UK’s premier supplier of high-quality, remanufactured telephony equipment. Such is our confidence in our refurbishing process, that all of our system handsets come with an Industry-beating 36 month warranty and we provide a full 12 month warranty on all other products. From our specialist Test & Repair Centre our Team of skilled Engineers and repair Technicians bench-test our inventory through a stringent quality management process. 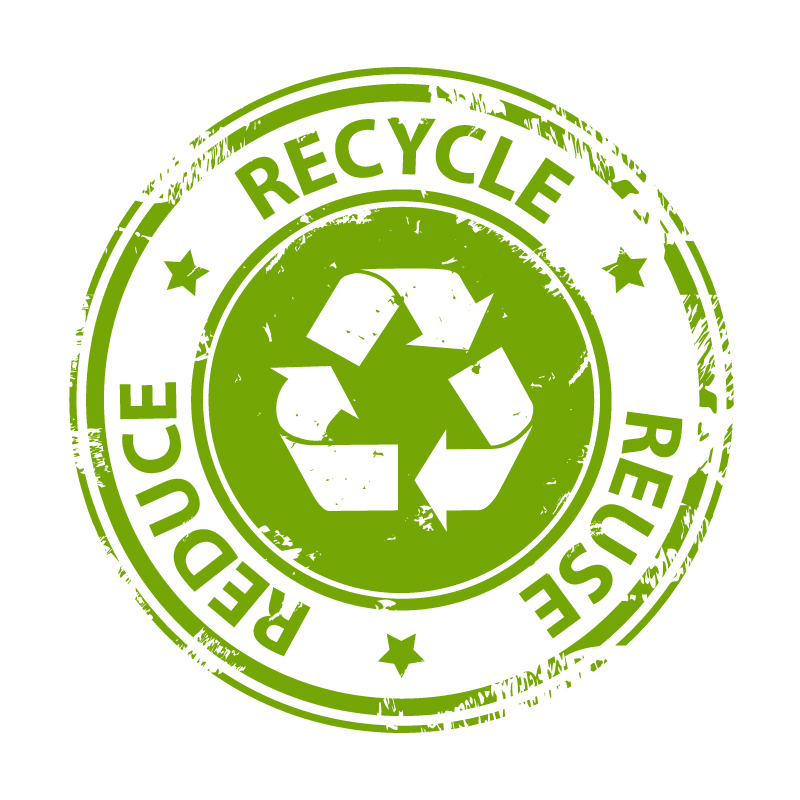 So why don’t you consider substantially lowering your system costs and supporting the environment by purchasing reconditioned equipment. Hosted Telephony puts your phone system in the cloud rather than on your premises. 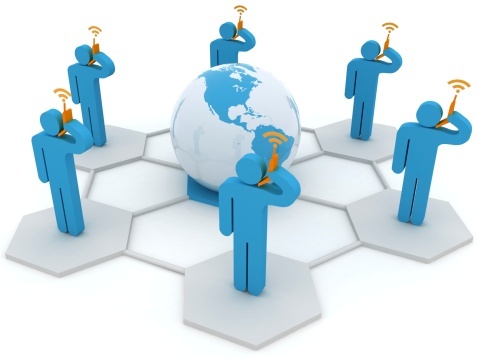 By choosing a Hosted Telephone solution, you are eliminating upfront costs and substantially reducing charges for lines and call traffic. You are able to manage your entire organisation’s communications infrastructure from a single, intuitive user-interface that puts you firmly in control. And, you have access to a plethora of system and call management features. Individual users can manage their own call handling simply and effectively, indicating availability and maximizing productivity. Mobile devices can also be integrated with the system so that you never miss a call. Importantly, our Hosted Solutions come with Disaster Recovery features built-in so that you can pre-emptively redirect traffic in case of an emergency.